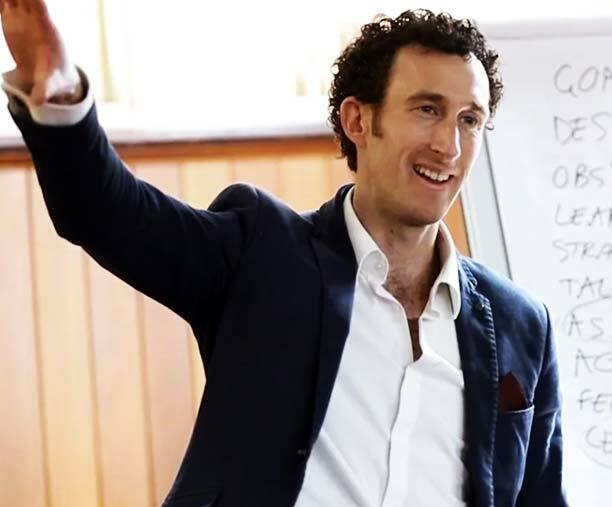 At Chris Jackson Coaching we are unique in how we approach your business growth. We aren't just here to grab your money - we are here because we want to help you make more money. We are a results-based business coaching company, driving business growth through leadership and high performance. That is why we are selective in partnering with businesses, and will only work with those who we know we can help. We will choose to work with you if we believe we can achieve phenomenal results for your business. We are so confident in the services we provide, that our payment relies on your success. 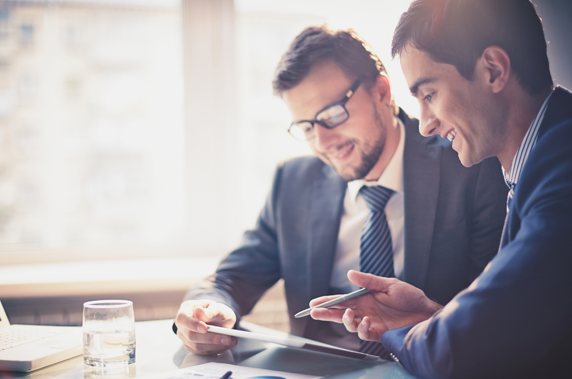 Does your business have any of these challenges that you would like to gain control over? Do you feel stuck working IN the business, rather than working ON the business? Do you feel like the business can't run without you? Do you feel like if you stepped away from your business, that it would cease to grow? Do you feel like your business turn over is less that you believe possible? Do you feel like your business is lacking quality leadership? Do you feel like you are in this alone, and you need someone to lean on build & develop your team? Do you feel like you lack the leadership skills to know exactly what to say to get the results you want from your team. Do you feel like you never have any downtime, can't switch off from your business & constantly worry that things will go wrong? The ability to stand out from the crowd by finding your point of difference, then amplifying and leveraging off this. 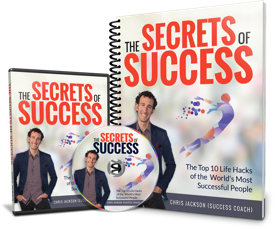 Free Download “The Top 10 Secrets of Success"
Are you ready to Create Your Best Year Yet? 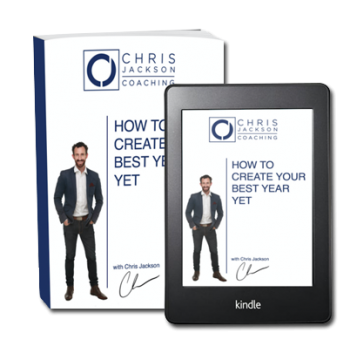 When you download ‘How to Create Your Best Year Yet’ it will show you how to review your previous year, create a vision and then plan ahead to ensure you CREATE YOUR BEST YEAR YET! Receive all my latest life success hacks such as blogs, videos, and life success tools.